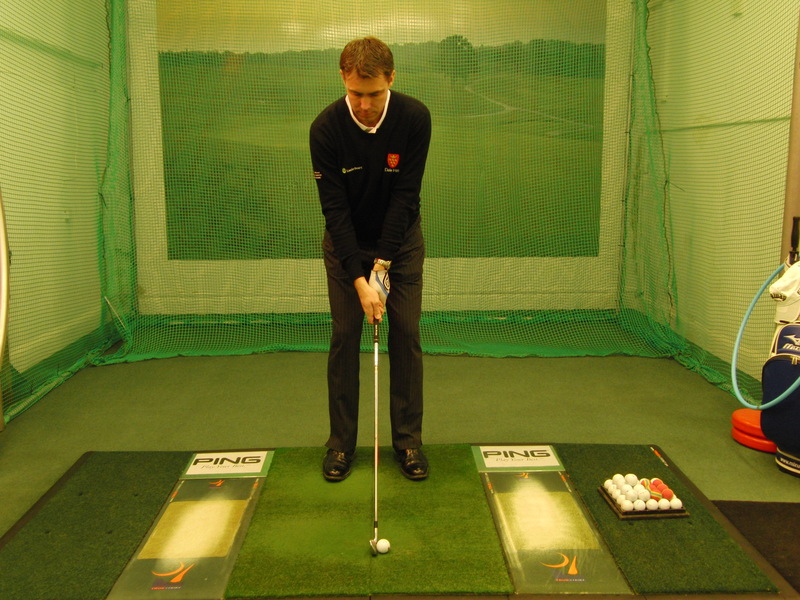 Stance width is a very important part of the address position as this will effect how the body turns and moves in the golf swing. Having a stance to wide will promote a very stable base but unfortunately you will lose a lot of mobility during the golf swing. It will in essence effect your body turn in the backswing and will also make it difficult for you to get your weight into the left side (for right handed golfers) in the downswing and into the follow through. This will cause the swing to get off plane and therefore potentially give you a poor path through impact, tilting the spin axis of the ball. 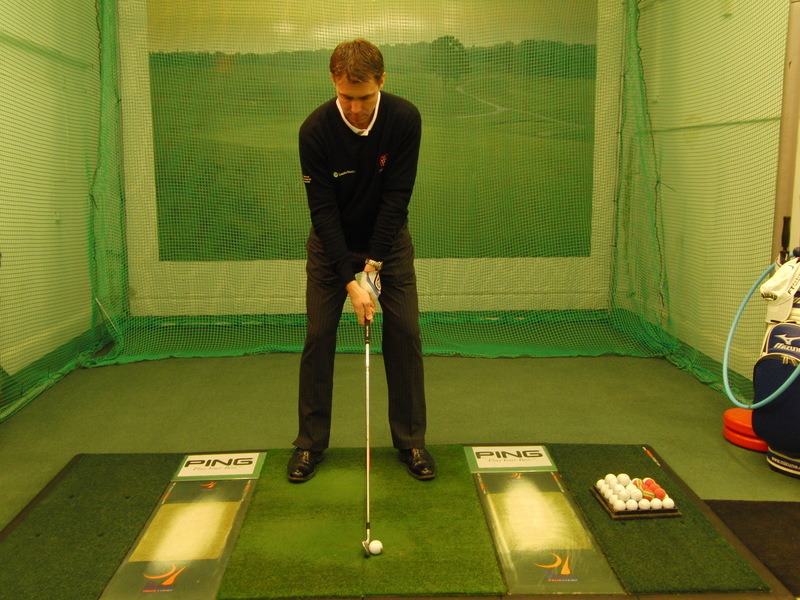 It can also lead to poor strikes, thin or heavy and lack of power and distance. If you address the ball with a to narrow stance you will have lots of mobility but very poor stability in the golf swing. You will be able to turn very well in the swing but the loss of balance due to the narrow stance is going to be a major problem. You will start to slow the swing down to keep some balance through the strike, leading to inconsistent strikes and a lack of power. 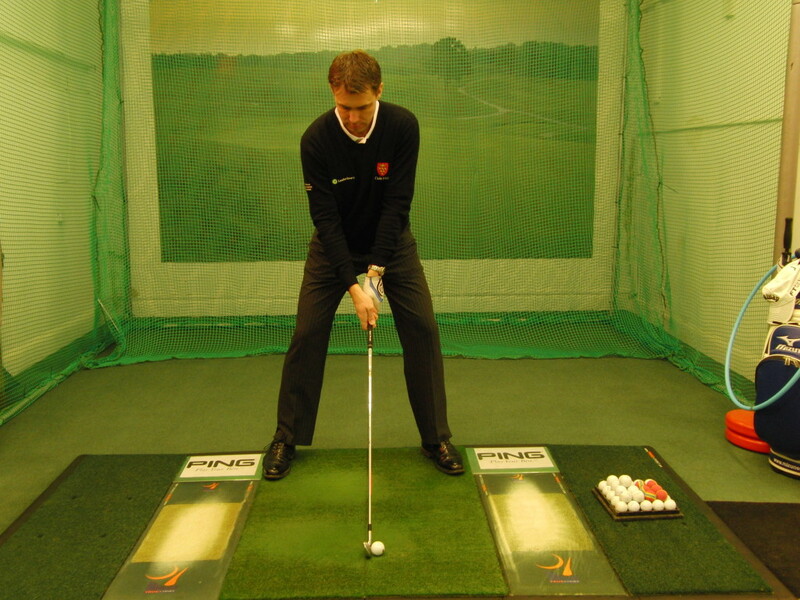 Try and check your stance regularly to make sure it is roughly shoulder width apart for your long game as this will give you the blend of both stability and mobility in the golf swing.